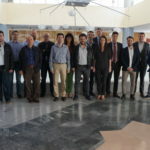 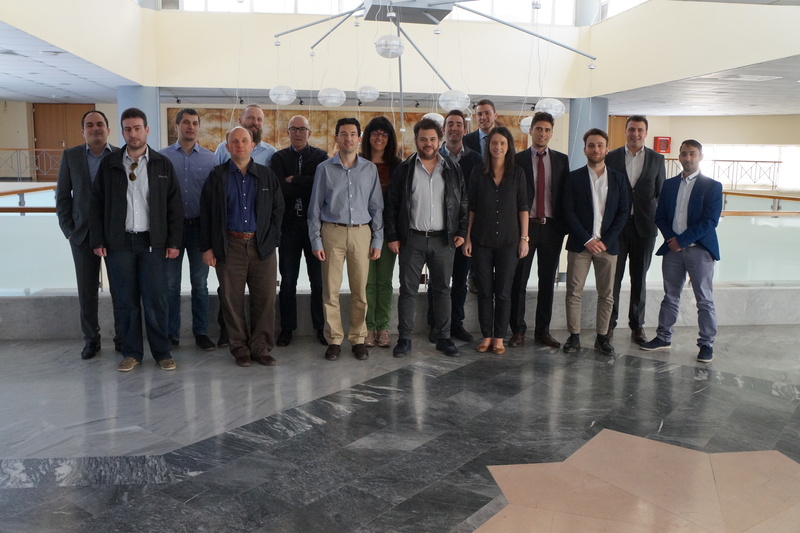 The meeting was an opportunity to share the current state of the SREAM-0D project, evaluate the work accomplished during the first six months, and plan the next phases. 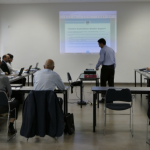 The first day was entirely dedicated to the three application cases of the STREAM-0D solution, with a in-depth overview of the technical challenges, the expected objectives, and the solutions adopted for implementing the simulation forecasting software. 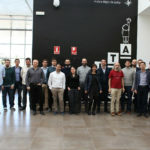 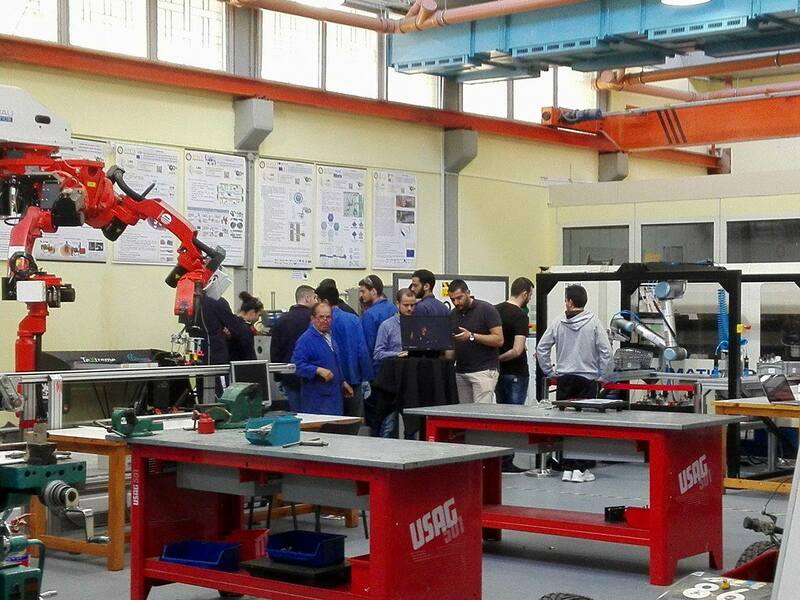 In the the afternoon the partners had the chance to visit the impressive LMS labs, where their specialized professionals from the various research areas illustrated the the progress of their projects. 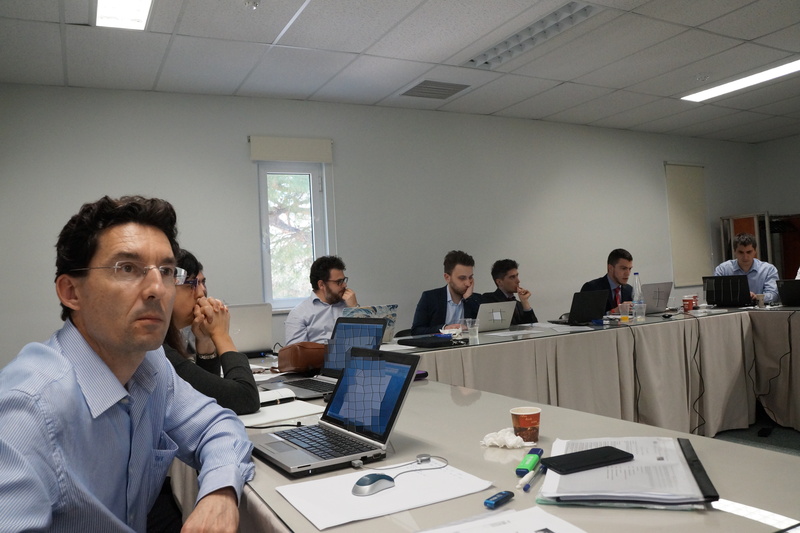 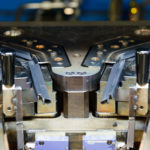 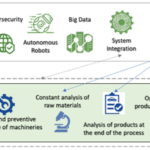 In the second day, the focus shifted to the exploitation plan for the future commercialization of the STREAM-0D solution, and the preliminary steps for defining the business plan. The next plenary face-to-face meeting will celebrate the STREAM-0D’s first year of activities.